Wholly-owned by the Grand Traverse Band of Ottawa and Chippewa Indians, GTED is the commercial investment entity that provides a consistent, supportive, and structured management platform in order to best support our subsidiary companies. The GTB’s casino profits are strong, but threat of increased competition for gaming customers has existed for years, and the GTB’s tribal leaders are excited to move away from a budget that’s dependent on the rise and fall of the gaming industry. 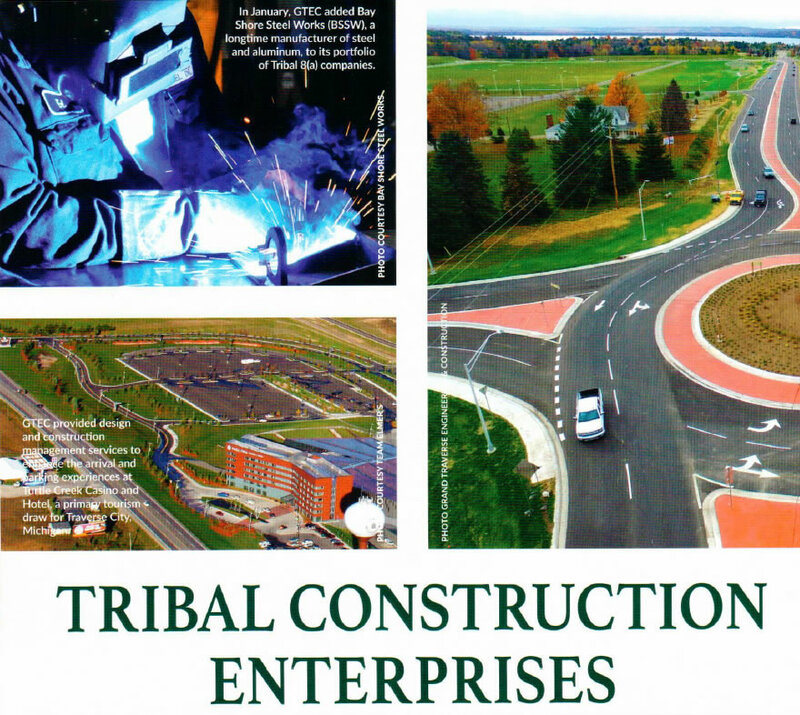 Through GTED, the tribe can leverage their SBA Tribal 8 (a) certification to compete for government contracts, explore different revenue vehicles and expand profits. By purchasing existing businesses with a proven track-record, the sky is the limit with regard to diversifying revenue streams; however, because GTED is a separate corporation the tribe’s assets are protected. 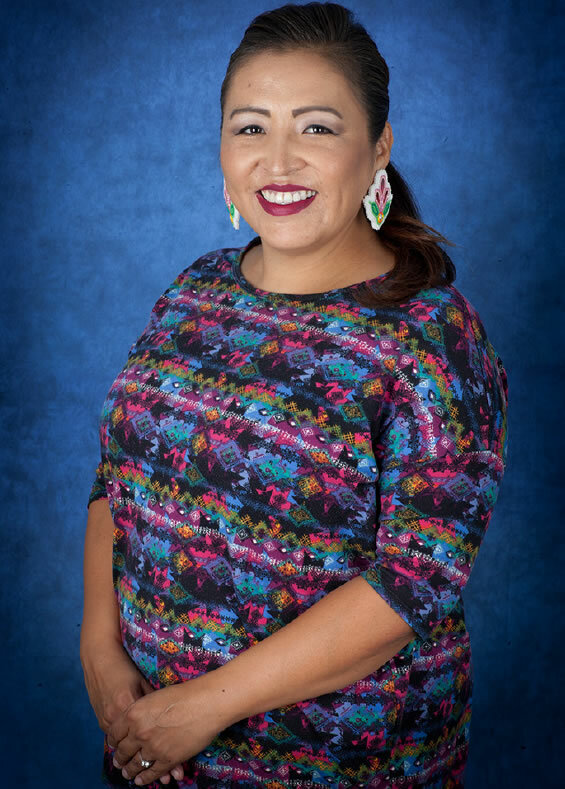 GTED is empowered by separating tribal politics from day-to-day business and subsidiary management. GTED will increase the prosperity of current and future generations by introducing a depth of new knowledge, expanding fiscal opportunities, challenging assumptions and proposing change. While servicing existing relationships and building new ones, the GTED group of companies achieve well-managed business growth in traditional and evolving markets with an emphasis on sustainability and commitment to our people. Today we are proud to enrich the lives of our people in many ways. With the wisdom, energy, and ideas of everyone who contributes to the GTB, our success will benefit the entire community. We, the non-gaming, economic development entity of the Grand Traverse Band of Ottawa & Chippewa Indians, a Sovereign Nation, honor our ancestors and strive to empower the well being of our present and future generations.